The 2014 Chevrolet Malibu midsize sedan, available at Heiser Chevrolet of West Allis has received the highest possible 5-star Overall Vehicle Score for safety as part of the National Highway Traffic Safety Administration’s New Car Assessment Program. At Heiser Chevrolet we know safety is important to area drivers. This designation by NHTSA confirms that the 2014 Malibu delivers top safety performance. Safety technologies featured on the Malibu include an ultra-high-strength steel safety cage, rollover protection and 10 standard airbags including knee airbags for both driver and front passenger. A Special Newsletter Message from Heiser Family Owner Mary Ann. As the year begins, the Heiser’s Quick Motors is excited to launch their new Newsletter. In it you will find monthly service tips, the latest automotive news, and exclusive Heiser’s Quick Motors, Quick Lane, and 76th Body Shop discounts. In addition, a big ‘Thank-you” to our customers for choosing Heiser for their automotive sales and service needs. We strive to make excellent service our top priority. And, we’re happy when we’re able to deliver the promise of “Anything’s Possible” to area shoppers. We’ll continue with the pledge to “grow with the community” in 2014. Last year, Heiser successfully partnered with local charities, like Rawhide, Autism Speaks, and neighborhood schools/sports teams to offer a hand. Understanding the value of volunteerism and meeting the financial needs of outreach groups’ efforts underscores everything we do at the dealership. Toyota Motor Corporation set a target of selling an unprecedented 10 million vehicles in 2014 after reporting on their worldwide sales success last year. 2013 vehicle sales rose 2.4 percent to 9.98 million units last year. That compared with the 9.71 million units sold by General Motors and over 9.7 million units at Volkswagen Sales are predicted to continue to rise to 10.32 million units this year. The Toyota Turning Point: Toyota Chief Executive Officer, Akio Toyoda, grandson of the company’s founder, is pushing an overhaul of vehicles with an emphasis on “waku-doki” design, shorthand for the Japanese phrase for heart-racing qualities. The 2014 Chevrolet Malibu midsize sedan, available at +Heiser Chevrolet Cadillac of West Bend has received the highest possible 5-star Overall Vehicle Score for safety as part of the National Highway Traffic Safety Administration’s New Car Assessment Program. At Heiser Chevrolet Cadillac we know safety is important to area drivers. This designation by NHTSA confirms that the 2014 Malibu delivers top safety performance. Safety technologies featured on the Malibu include an ultra-high-strength steel safety cage, rollover protection and 10 standard airbags including knee airbags for both driver and front passenger. No one beats a deal from Heiser Chevrolet or Heiser Chevrolet Cadillac! +Heiser Chevrolet of West Allis and +Heiser Chevrolet Cadillac of West Bend are out to prove we’re better and can earn your business with a special offer: If Heiser can’t beat a +Chevrolet deal by $500, we’ll PAY YOU $100 just for letting us try. We’re so confident you’ll be delighted by our selection, service and pricing, we’re willing to put money where our mouth is. So, don’t miss this chance to join our family of satisfied customers. Check out our unbelievable inventory of over 500 popular Chevy models. Read our online reviews and see why Google rates us so high. Then, compare our pricing and give Heiser a chance to prove we can beat the competition. Call my staff at Heiser Chevrolet at (414) 327-2300 or Heiser Chevrolet Cadillac at (262) 438-1000 today and let us prove it to you! *Customer must provide a written offer on a contract or competitive worksheet with no additional handwriting on it. When you purchased your new or used vehicle from Heiser, you were confident of its reliability. However, in Wisconsin’s unpredictable winter weather, it’s good to be prepared for any unexpected repairs. Heiser recommends you maintain your vehicle regularly to ensure the highest level of performance. But, considering an extended warranty or pre-paid maintenance plan are good options to consider. What is the difference between an extended warranty & a pre-paid maintenance plan? Heiser Toyota Scion has employee pricing for everyone! Did you realize +Heiser Automotive Group been a part of the community for almost a hundred years? To celebrate, we want +Heiser Toyota Scion wants to help you save hundreds. How? By offering Employee Pricing for Everyone at their Milwaukee location! For a limited-time, EVERYONE gets Heiser Toyota’s employee pricing! You’ll save on both new and used, whether you purchase or lease. And, choose from a huge selection of cars, trucks and SUVs. Even those hard-to-find models are at Heiser, and many priced-to-move 2013s—like the RAV4, Highlander and vehicles from the Prius family! Hurry in, though. Employee pricing won’t last and your chance to SAVE MORE is right now…only at Heiser Toyota! I look forward to welcoming you to our dealership. *Not a manufacturer program. Customer to receive Heiser employee’s pricing. Offer ends 2/16/14. 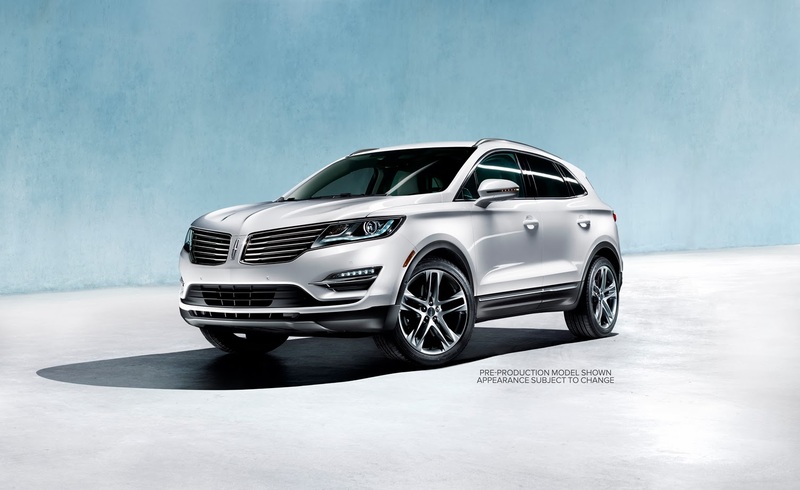 Heiser Automotive Group Reviews- Each Other! Why is Heiser Automotive Group the best dealership group in Southeastern Wisconsin? Hear the reasons and see the staff compete at Heiser Ford Lincoln of Glendale, Heiser Toyota Scion of Milwaukee, Heiser Chevrolet of West Allis, Heiser's Quick Motors & Quick Lane of Milwaukee, and Heiser Chevrolet Cadillac of West Bend. 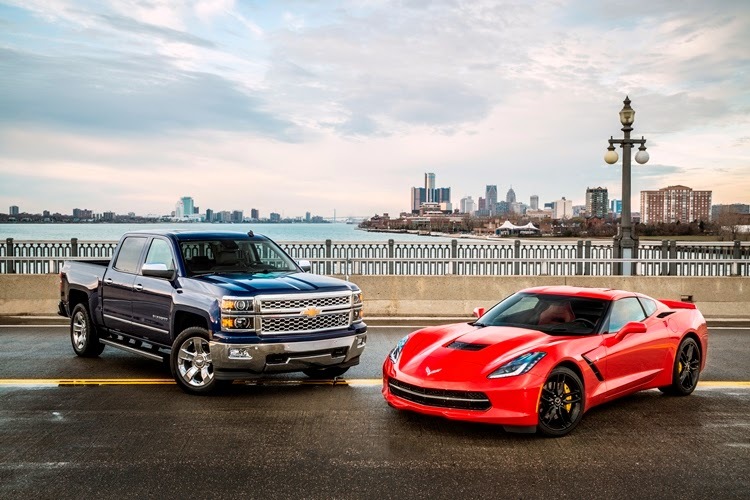 Heiser Chevrolet And Heiser Chevrolet Cadillac proudly announce that the Corvette Stingray, Silverado pickup Sweeps 2014 NACTOY Awards, representing the brand’s first double win! The all-new +Chevrolet Corvette Stingray and Silverado 1500, now available at Heiser Chevrolet of West Allis and Heiser Chevrolet Cadillac of West Bend, are the 2014 North American Car and Truck of the Year. It is the first time Chevrolet has won both awards in the same year. The Silverado was last named Truck of the Year in 2007 and the Corvette was last named Car of the Year in 1998.